Le Need: Motel Wins Draper Award! 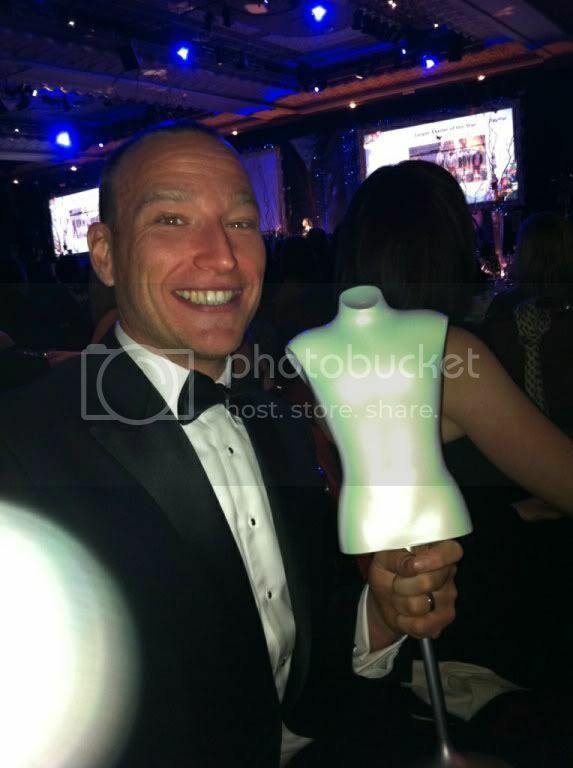 Last night Motel picked up an award for 'Short Order & Quick Responce Brand Of The Year' by Drapers magazine! My boss and colleagues Jo and Claire went along to the event to collect the award which took place yesterday evening in London!